​Hoffenheim’s young managerial prospect Julian Nagelsmann has refused to rule out a move to Bayern Munich in the future, after talk of him moving to the Allianz Arena intensified following his side’s 2-0 win over Carlo Ancelotti’s men. As reported by the ​Mirror, the 30-year-old has long been touted to take the reigns at Bayern having thoroughly impressed in his first 15 months of management, and officials at the Allianz Arena will have been quietly enthused at the German’s recent masterminded victory over them. 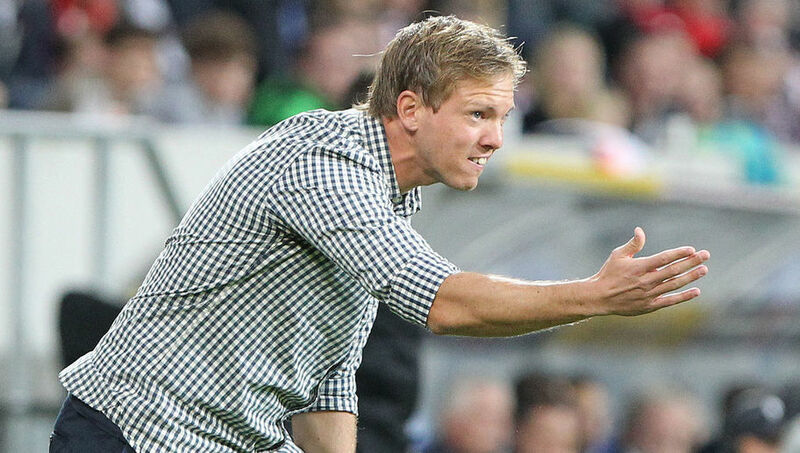 Bayern chiefs have made no secret of their intentions to recruit Nagelsmann at some point, most likely at the end of Ancelotti’s contract, although those plans may be brought forward to next summer as the Italian’s future remains clouded in uncertainty.